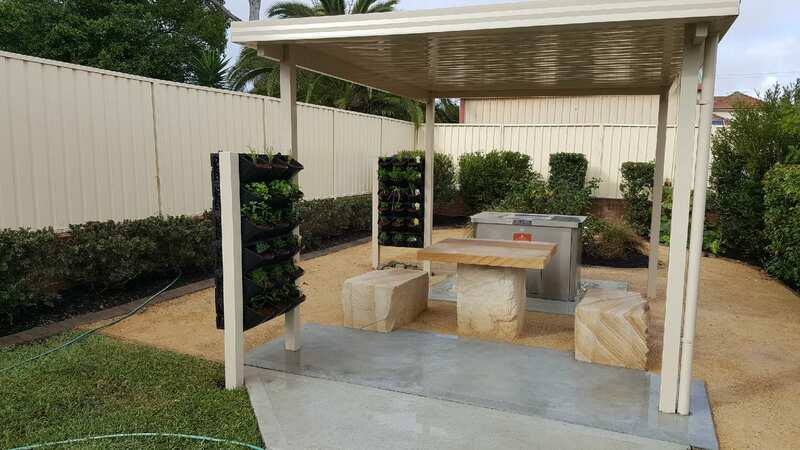 Wreating Eden Landscaping offers a complete landscaping service including retaining walls, pool surrounds, bricklaying, paving and decking. If it’s in the garden & outside the house we do it! 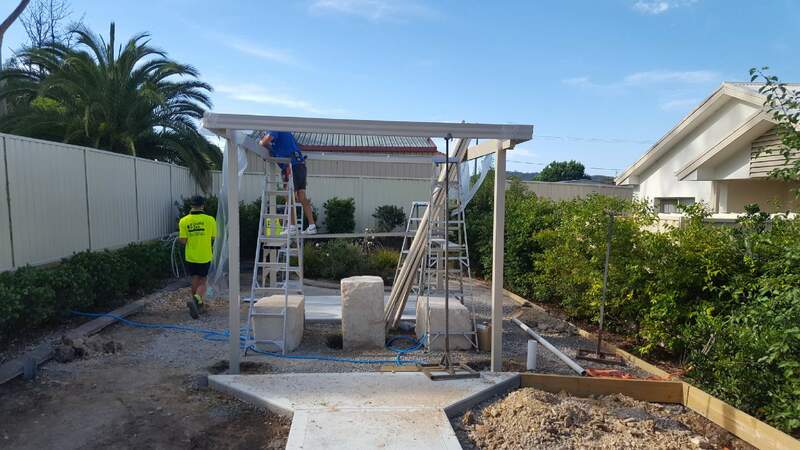 Creating Eden Landscaping are the industry specialists or concreting & excavation. 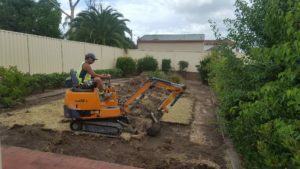 With a full fleet of Landscaping Equipment from 4 tonne excavators, bobcats, Tight Access Excavators various different size tippers, Creating Eden are fast becoming the most reputable excavation & concrete experts in NSW. Landscaping is both science and art and requires good observation and design skills. Our full range of landscaping equipment is available for hire with operators. Creating a space around your pool that is both functional and beautiful is important for the long term joy you will have from your poolside. We create spaces that are low maintainence and enhance the beauty of your pool area. 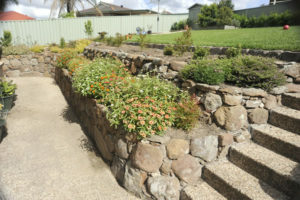 Whether for paving, retaining walls or as part of a garden feature our professional staff ensure the right selection of colour and texture and then ensure professional construction.